There are few places in the world that are as enchanting as Italy. Whether you’re headed to one of the major cities like Rome or Milan or planning on cruising through the Italian countryside discovering one small village after the next, Italy never disappoints. Thankfully, we’ve had the pleasure of traveling through Italy from the elegant north to the old-world “real Italy” of the south. To help you decide on the what, where and how part of your Italian travel planning, we’ve compiled some of our most memorable experiences. Come visit Italy with us. 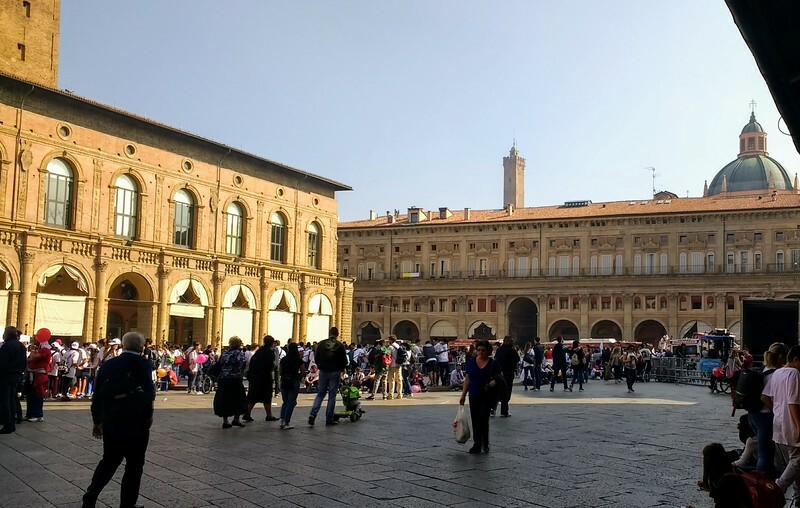 Visiting any part of Italy is a sure fire way to have an amazing European experience, but it’s best to plan a reasonable amount of time to really enjoy each region at a leisurely pace. Our road trip though Northern Italy was the perfect blend of exploration and relaxation. 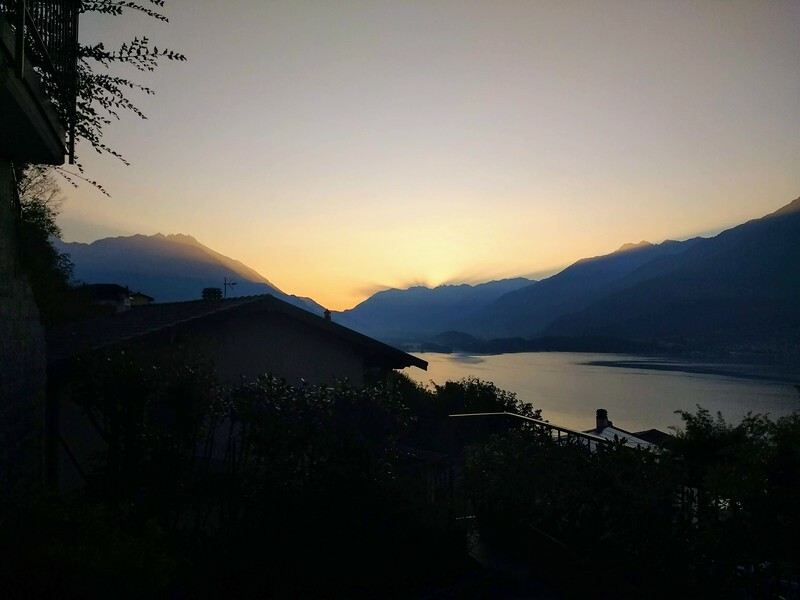 Click on Boomer Road Trip to Northern Italy to read more about our experience. Some say that Southern Italy is where you find the truly authentic part of Italy. During our exploration of this old-world region, we certainly found that to be true. To read more about our experience, click on Southern Italy Road Trip. Italy offers a wide range of accommodations, everything from the very basic to the ultimate in luxury. 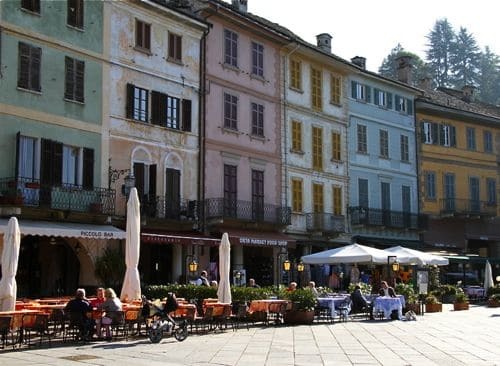 Click on Accommodations in Italy to read more about our favorite Italian haunts. Located in the northern part of Italy, Lake Como is stunningly beautiful. Click on Tips for Exploring Lake Como to read more about one of Italy’s most breathtaking destinations. 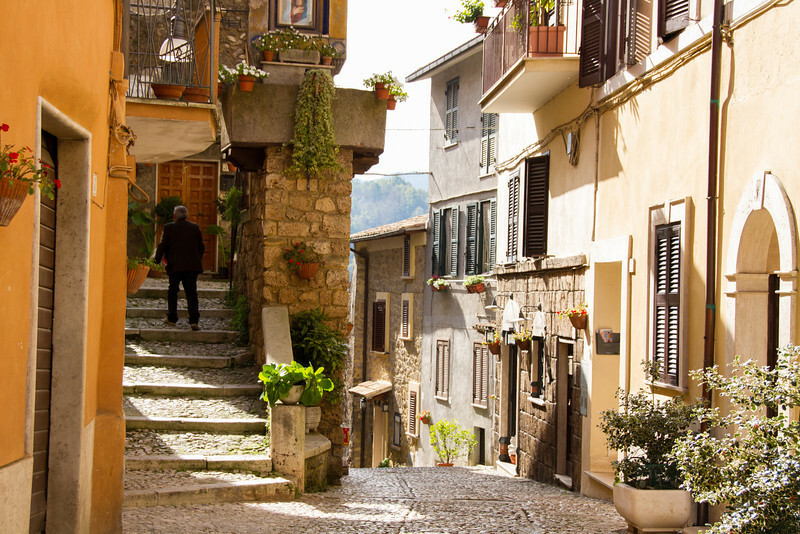 Looking for some more Boomer travel ideas to inspire your next trip to Italy? Check out our Italy Travel Planning Resource page for recommended travel resources and gear. Long known and one of the world’s most unique destinations, Venice is an incredible place to visit. 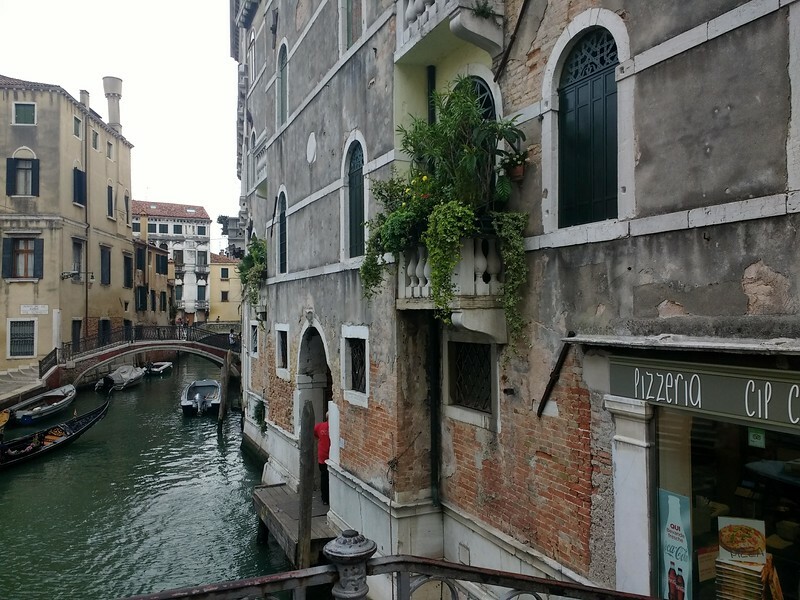 If you’d like to explore this one-of-a-kind destination, make sure to check out our Travel Tips for Venice. Besides Rome and Florence, Italy has numerous destinations to visit. If you’d like to go slightly off-the-beaten-path, head to Bologna. Check out our Tips for visiting Bologna for the first time.